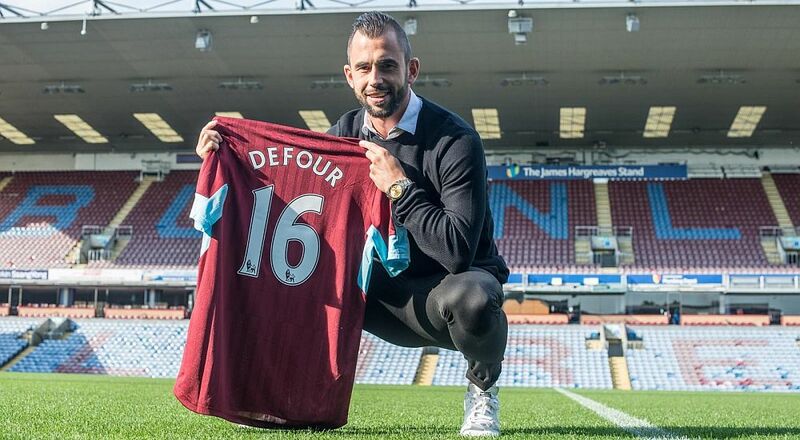 Steven Defour returned to action in the recent home win against Stoke but was forced off with an injury early in the second half. That forced him to miss the game at Middlesbrough but Sean Dyche has confirmed that he is fit and will be available for our game at Everton. There’s good news too on Johann Berg Gudmundsson. Dyche confirmed he came through the midweek under-23 game against Derby with no problems but said he may need another game at that level before returning to the first team match day squad.